Back in stock for a limited time only - the T.A.S. TJ sight with high quality Meprolight Tritium night sight vials. T.A.S. 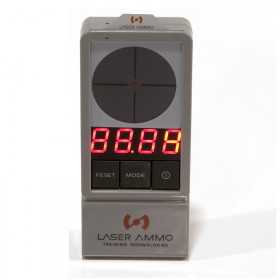 sights offer a quick target acquisition by using a dot over dot pattern like the number 8 using a 6 o' clock hold. T.A.S. sights are meant to be used with both eyes open, just like you would with an electronic red dot sight. All T.A.S. 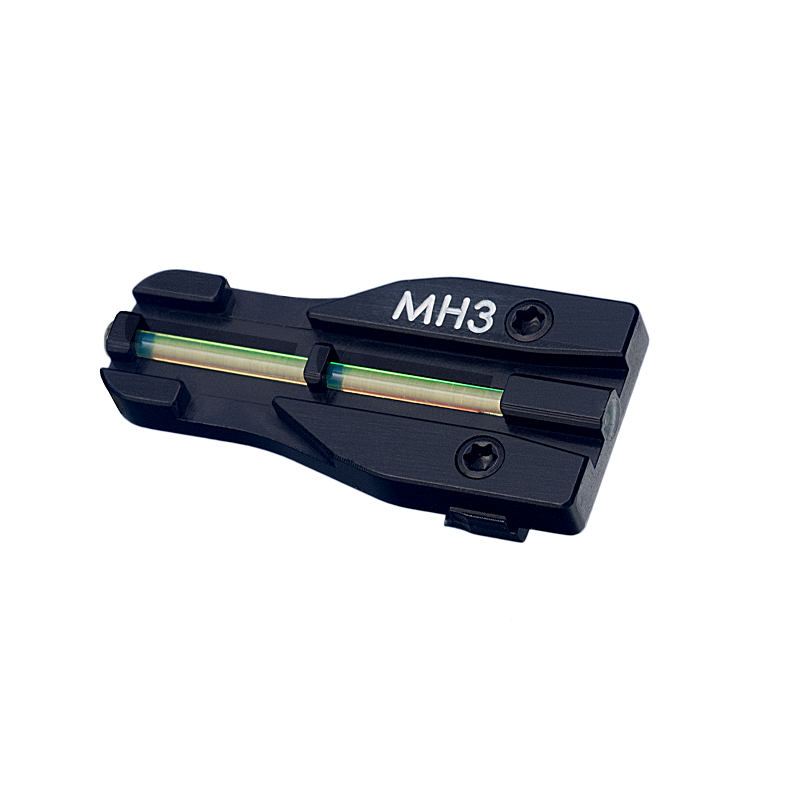 Tritium TJ sights are designed for fast target acquisition, greater accuracy, low profile and a very simple installation process. Easily adjust your sights for windage by lessening the set screws. The unique sight is made for both Springfield XD models (excluding the 5.25 competition) and all Glock Models. Quick target acquisition using one line of sights to target with a 6 o' clock hold , using the TJ sight and your front sight as an 8 ball pattern. Easy windage adjustment by loosening the two set screws. Sights allow you to shoot with both eyes open so you can keep track of your surroundings. 24/7 ( day and night ) aiming Dot. T.A.S. 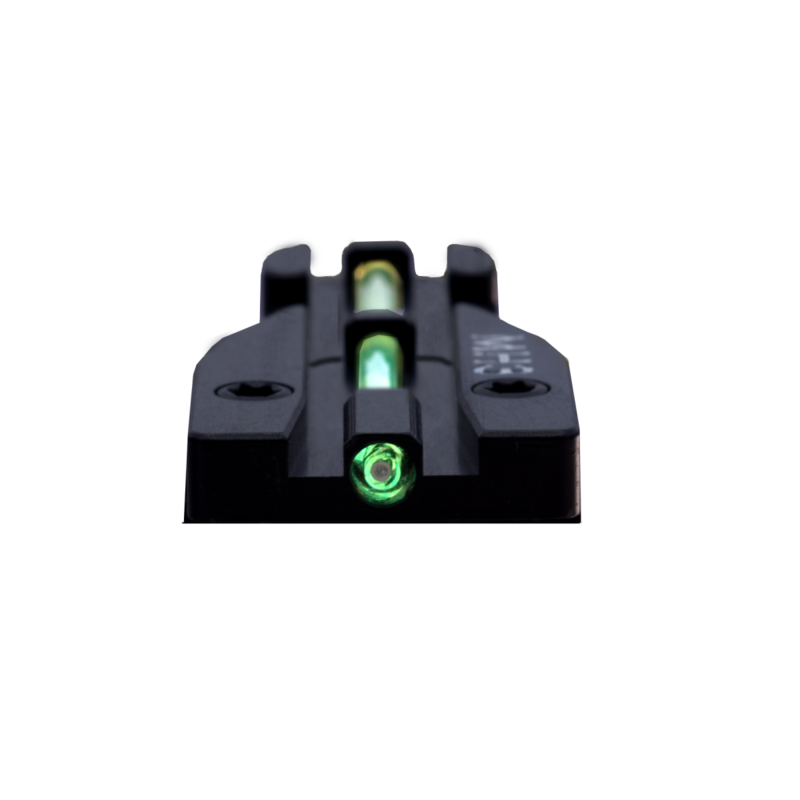 Springfield XD/HS Tritium J Sight sights are available in Red or Green options. T.A.S. 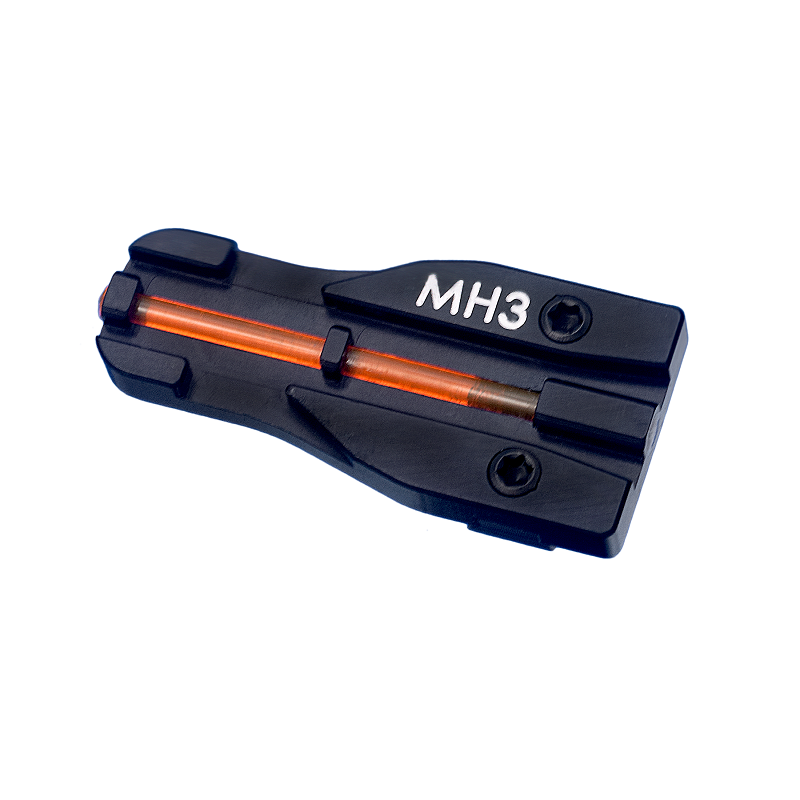 feature high quality Meprolight Tritium night sight vials.